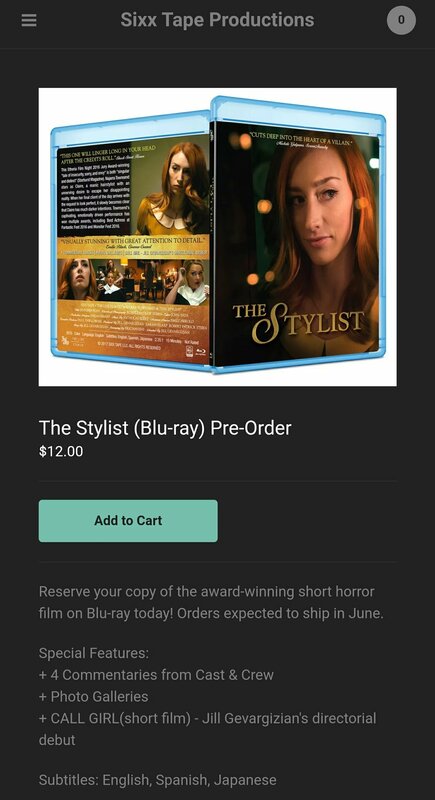 Jill Gevargizian's emotionally charged, seriously twisted award winning horror short is up for pre-order on the sixxtape official website. Get your copy and find out what the horror community has been raving about. Orders expected to hit around June.